Director Mike Colbrese, officially beginning in the summer of 2019. 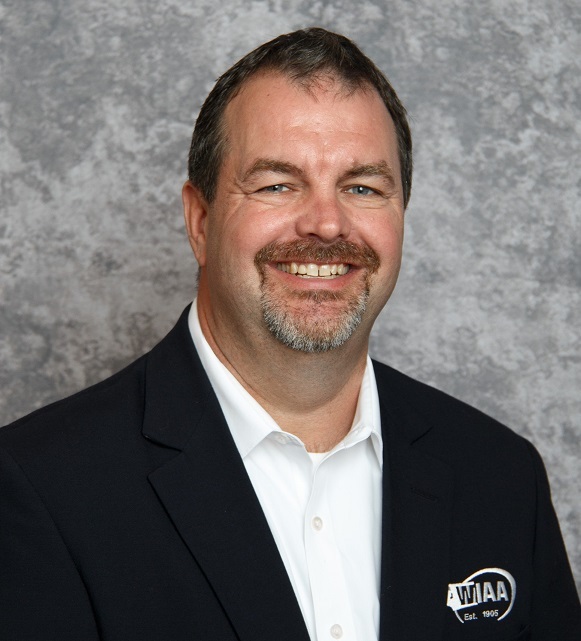 Serving at virtually every level of the WIAA, Hoffman got his start as a language arts and social studies teacher at Fort Vancouver High School and Hudson’s Bay High School in Vancouver, Washington. He has head coaching experience with boys’ basketball as well as boys’ and girls’ golf.